One of the "baby gear" questions I'm asked the most is about strollers... which strollers we have and which ones we like. 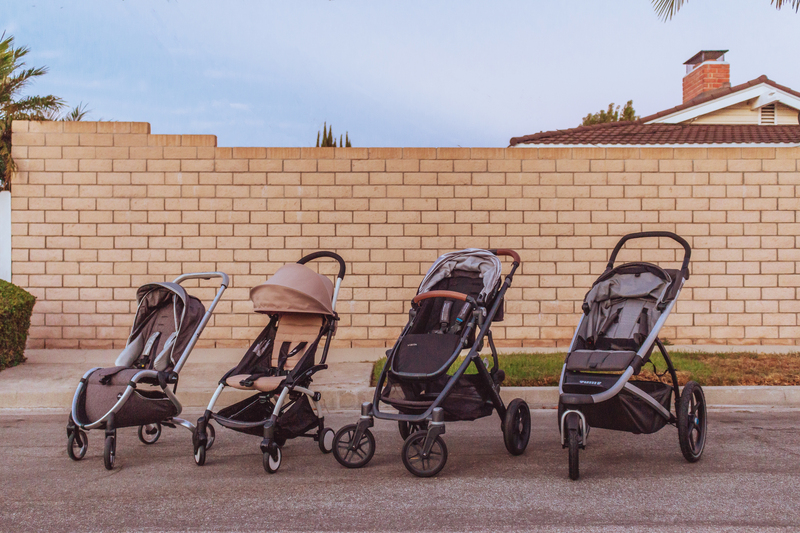 We're lucky enough to have 4 strollers. It may seem like a lot, but I swear they all serve a different purpose. Today I want to do a review of the 4 we have.